All transportation channels are facing increasing pressure to deliver an enhanced customer experience necessary to stay competitive. Road Transportation is the essential link in the freight business and especially in warehousing. Shipments travel across the world through various modes, but every order begins and ends with land transportation. Effective and efficient overland transportation plays a very crucial role in achieving successful supply chain operation. 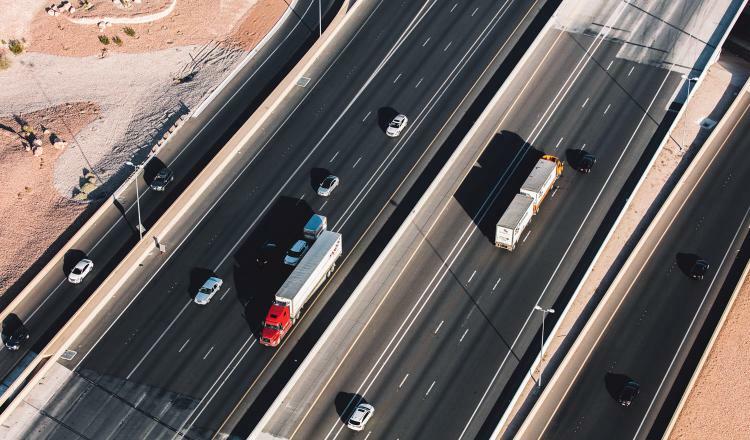 Today companies are challenged to streamline their transportation management process to maximize efficiency, customer satisfaction, and profit margin. 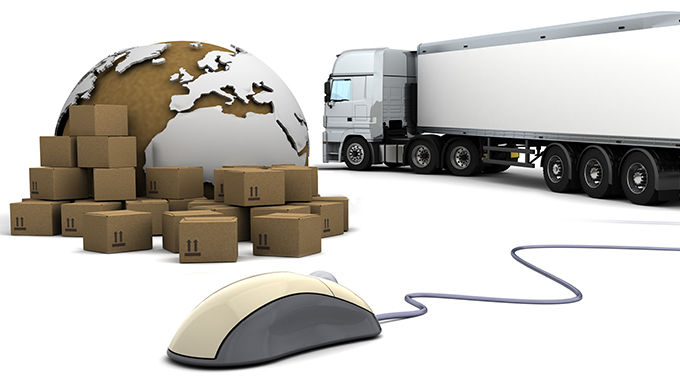 We can help you with the development of a software solution, which will handle the full range of your transportation operations in an efficient and well-organized manner. 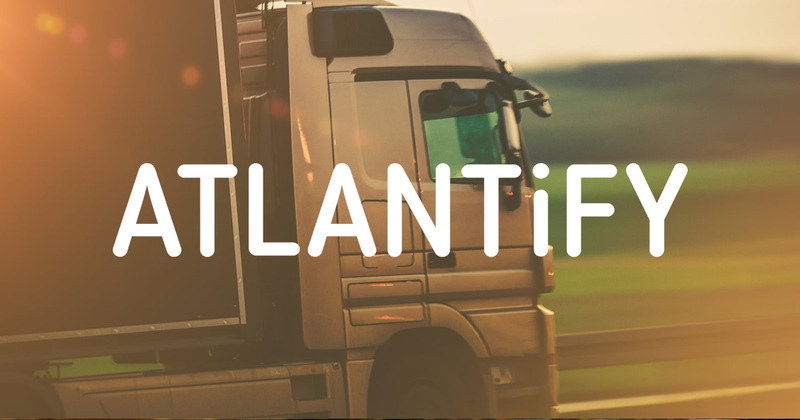 You will be able to manage all possible aspects of Inland & overland transportation from Pick request, Trip Planning, tracking and proof of delivery to invoicing. Organizations rely on complex delivery networks and applications. We can provide a flexible, scalable service assurance platform, capable of providing real-time visibility of the performance, into all locations of your network. We provide wire-speed responsiveness and real-time performance analytics to effectively react to the constant demand for faster execution and assurance that planes, trains, vessels, and vehicles arrive on time. We enable your organization to effectively manage wired and wireless environments and to unite network and cloud applications, via a process compliant with UC&C performance requirements. 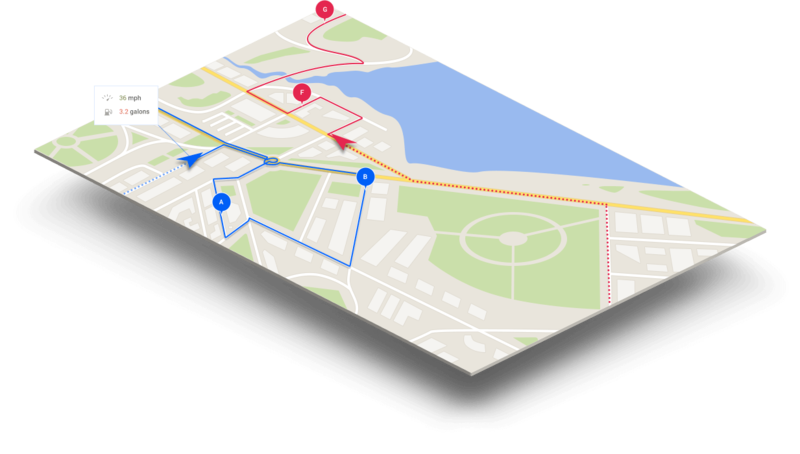 We already have experience in this type of software, so we are well aware of all the nuances of GPS vehicle tracking and effective fleet management. We help our customers reduce paperwork, save fuel using real-time GPS technology, and make each trip as efficient and profitable as possible. Our team has great experience in creating a fleet vehicle tracking solutions with up-to-the-minute speed and location updates. Keep fleet vehicles in motion to achieve maximum up-time. Increase the efficiency of fleet planning and routing by adding custom locations to the map, planning service area coverage based on drive time, efficiently allocating vehicles and drivers to jobs or territories, and more. 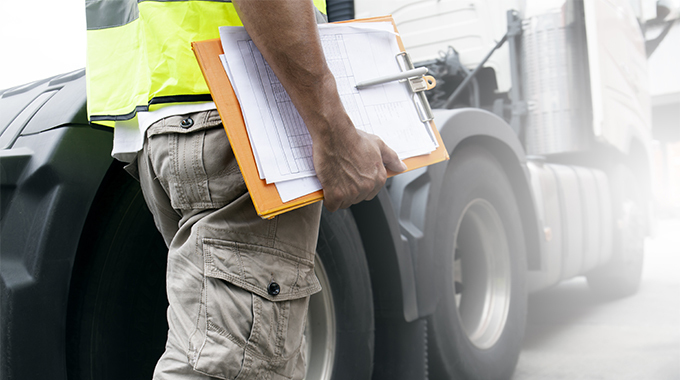 Avoid early or late fees, enhance customer satisfaction and boost bottom lines by calculating and communicating the best ETA for each vehicle – prior to departure and while in transit. We can build system for real-time traffic flow and incident information, geofence-based alerts and notifications, real-time tracking, and more. Understanding driver safety enhances driver satisfaction. Empower both your business and drivers with real-time feedback such as alerts, individualized safety scores based on comparing actual driver performance to speed limits, behaviors of surrounding drivers, road conditions and more with our enterprise-grade products. We can build any fleet management solution from scratch and make it highly customization and scalable. 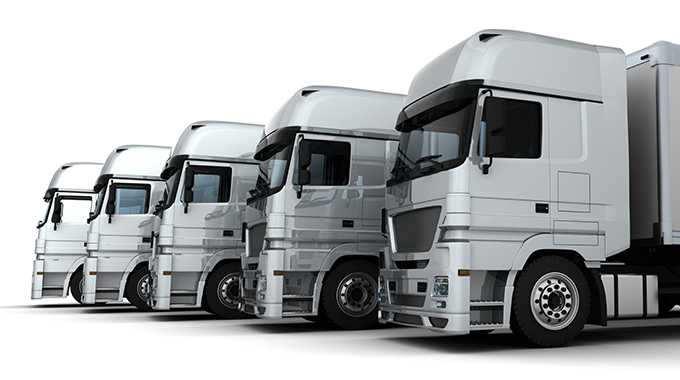 Our team can add any features specific to popular GPS fleet tracking and monitoring software available on the market, at your choice, to suit your business needs.